Toddlers love to move, in fact keeping them still can be quite a challenge, encourage and embrace this energy constructively with a soft foam feature corner. Kids are encouraged to safely climb, crawl and balance in a soft, stable environment. 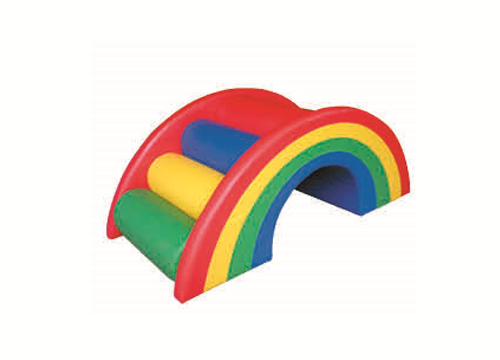 Designed specifically for use in any corner to ensure safe and fun playtime. Not intended for free-standing use. Build confidence as children explore and develop their abilities.